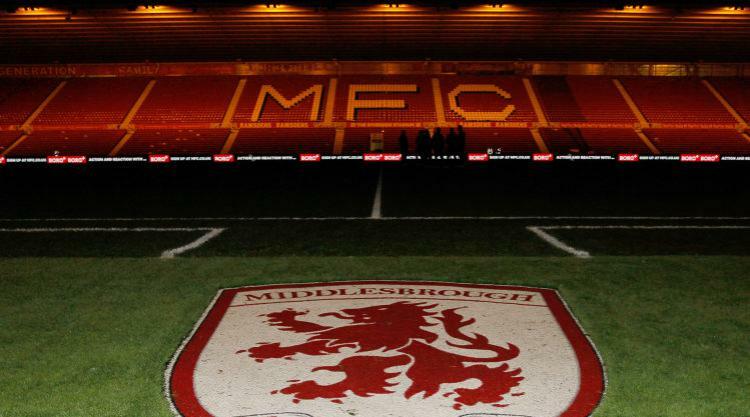 Middlesbrough have announced academy player Anthony Renton has been diagnosed with leukemia. Renton, 18, is currently undergoing treatment at Newcastle’s Freeman Hospital. A club statement read: ” The thoughts and support of everyone at the Boro are with one of our academy players who has been diagnosed with leukemia. “Middlesbrough-born Anthony Renton, 19 in November, is currently in the Freeman Hospital, Newcastle where where he is being treated for the first 30 days. Manager Garry Monk added: “We were all saddened and shocked to the hear news about Anthony, but he’s got our full support and we’ll be with him every step of the way. When the players were informed of the situation the reaction was ‘what can we do to help’? Pogba saga coming to an end?